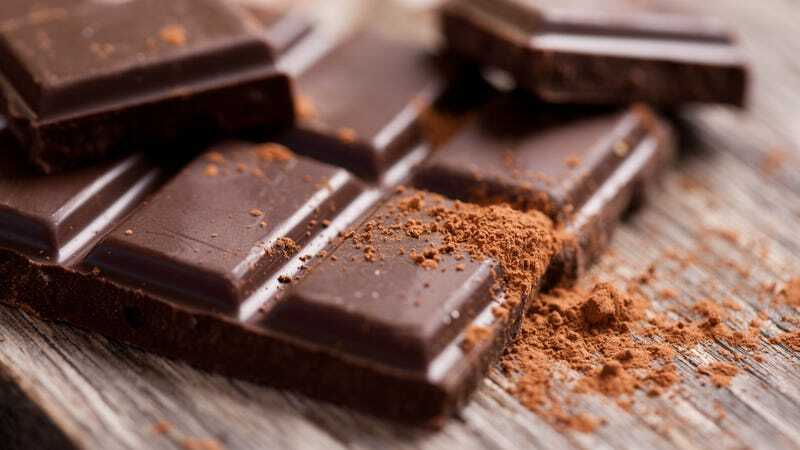 The first ever doctor of chocolate will be tasked with investigating "the factors which allow chocolate, which has a melting point close to that of the human body, to remain solid and retain qualities sought by consumers when it is stored and sold in warm climates," according to a posting on Cambridge University's website. The successful candidate will work alongside other researchers who "have extensive experience in studying soft solids, including foods," according to the posting. Perhaps in a few years, when you're sitting on the beach in Hawaii eating a chocolate bar that doesn't melt, you'll have the Doctor of Chocolate to thank. Chocolate fanatics who think they fit the bill have until Aug. 29 to apply. Applicants must have advanced degrees in chemistry, physics, engineering, or Cathy.